Game night? Dance day? What’s Wrinkled Wednesday? We’ve compiled the answers here. Sept. 8 is Tacky Tourist Tuesday. Dress up like you are going on vacation. Don’t forget to be tacky. Sept. 9 is Wrinkled Wednesday. Toss out your iron and wear your most wrinkled clothes. Sept. 9 also is when the Timber Creek Homecoming Parade will run down Timberland Blvd., starting at 5 p.m.
Sept. 10 is Dynamic Duo Thursday. You and a friend can dress up like a famous pair such as Batman and Robin. Sept. 11, the day of the Homecoming Game, is Patriotic Friday. Wear as much red, white, and blue as you can. Show your patriotic spirit! 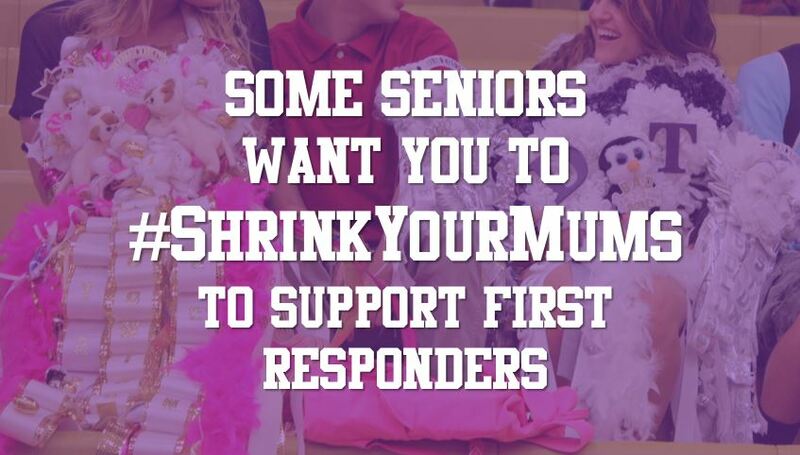 Sept. 11 also is when your varsity Timber Creek Falcon Football players will take on Irving at 7 p.m. at the KISD Stadium. 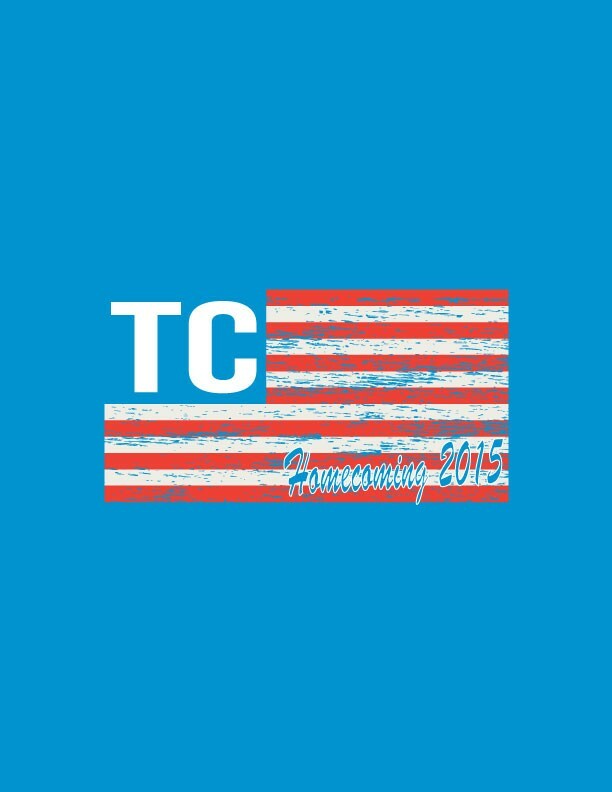 Sept. 12 is the Homecoming Dance from 7 p.m. to 11 p.m. in the TCHS Cafeteria. More details below. 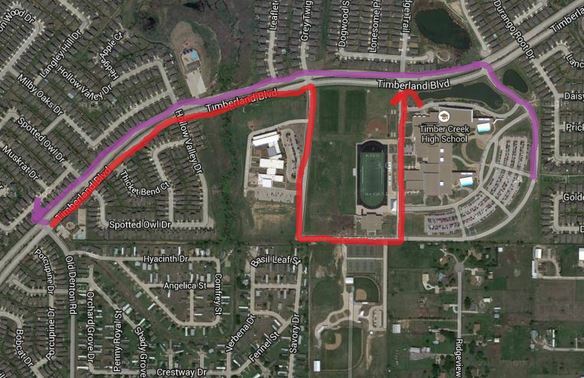 The 2015 Timber Creek Homecoming Parade will be held Wednesday, Sept. 9, 2015 at 5 p.m. Students and organizations will begin lining up at 4:15 p.m. at TCHS. See the map below for the parade route. Timberland Blvd. will be blocked from just east of the high school and ending at Old Denton Rd., where the parade turns around. Thank you for your patience with this inconvenience while we serve our community through the execution of this parade. 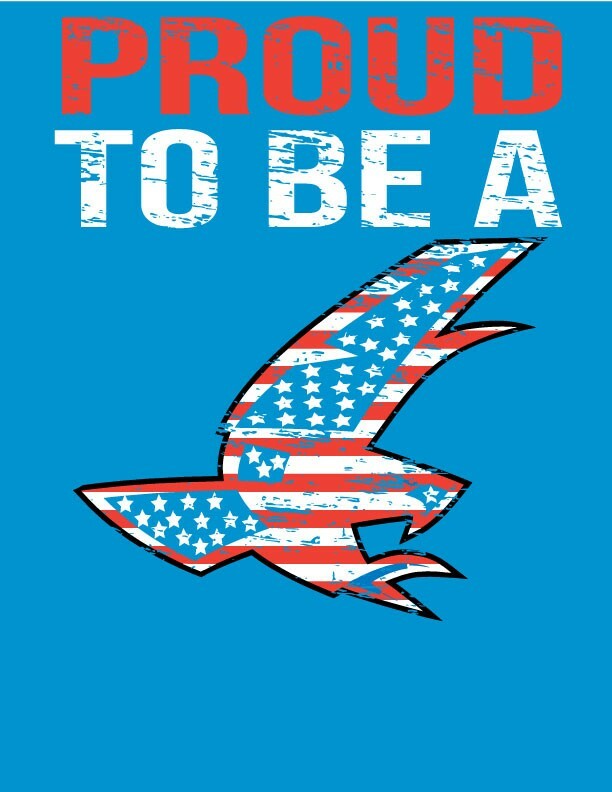 To coincide with the Homecoming theme of “Pride and Patriotism” and the game on Sept.11, Timber Creek Cheer will be selling the official 2015 HOCO shirt at all lunches during the week of Sept. 7. Organizers will be selling shirts during all lunches starting Tuesday, September 8 for $15. Shirts are on sale through Sept. 11 They accept cash or debit/credit cards. There are no pre-sales for these shirts. 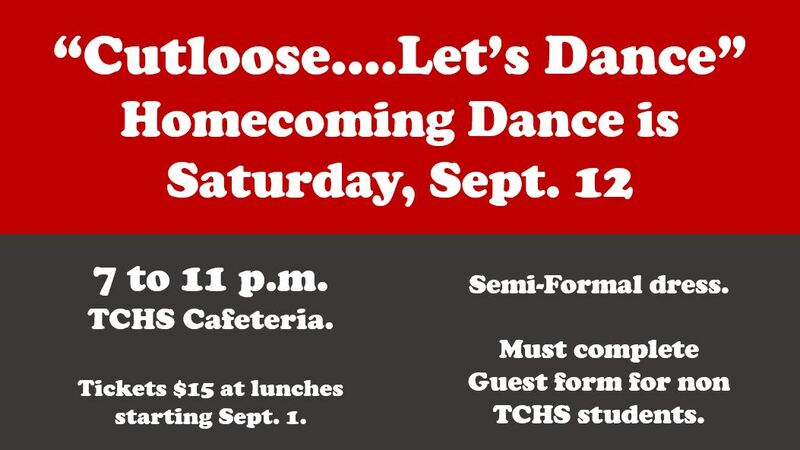 The Timber Creek Cheerleaders will present the “Cutloose….Let’s Dance” Homecoming dance on Saturday, Sept. 12, 2015. The dance is scheduled from 7 to 11 p.m. in the TCHS cafeteria and will feature a DJ from popular KISS-FM DJ Michael Blake’s entertainment company. Organizers said a large open air photo booth, dessert bar and water stations will all be availabl and complimentary with your ticket price. Homecoming tickets and t-shirts will be sold starting Tuesday, Sept. 1 during student lunch times. Tickets are $15 each (presale) and HOCO t-shirts will be available for purchase as well. A limited number of tickets will be available at the door for $20 each. Cash, check, credit/debit cards will be accepted. Checks may be made payable to TC Cheer Boosters. The dress for this event is semi-formal. Girls may wear strapless and one-sleeved dresses, as long as the dress is not too tight or revealing. Guys can wear dressy casual outfits and jackets are not required. All Timber Creek students are welcome to attend, whether you are with a group of friends or have a date. Please be advised that students wishing to bring a date that is not a TCHS student will need to turn in a completed guest form in order to pre-purchase the extra ticket. Non-TCHS outside dates must be 20 years of age or younger. Security will be provided by Fort Worth Police. Click here for a copy of the guest form. Sponsors for the event include Kroger, The Poppin’ Shop, QT, Alta Vista Animal Hospital and Little Blessings Cakes. Read more about the campaign by clicking this link. Information collected by multiple Talon reporters.